Sit out in the yard all season long and eliminate biting pests. Our Mosquito Control is specially designed to create a barrier around your property, allowing you to safely enjoy your time outside with friends and family, without the annoyance of mosquitoes. Besides being annoying, mosquitoes pose a number of harmful health hazards. Reducing and eliminate mosquito populations around your home is your best defense against mosquito borne diseases, such as West Nile Virus and Zika. Your choice of natural or synthetic control products are applied to the lawn and surrounding landscape, creating a barrier to repel, control and eliminate mosquitoes. It’s a proven way to enjoy the comforts of your property, without having to deal with uninvited guests. Mosquitoes breed in standing water, so eliminating any stagnant pools of water around your property is key to keeping them away. 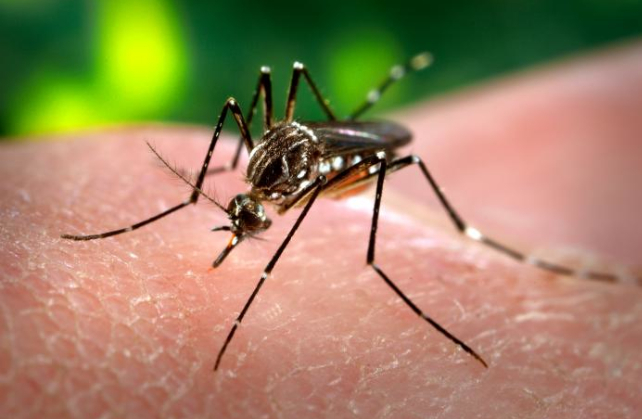 Areas such as bird baths, plastic pools, old tires, buckets and clearing clogged gutters can breed massive mosquito populations, so it’s important to have this under control before and after services. Control applications are typically started in the Spring through to Summer months, depending on weather and mosquito activity. 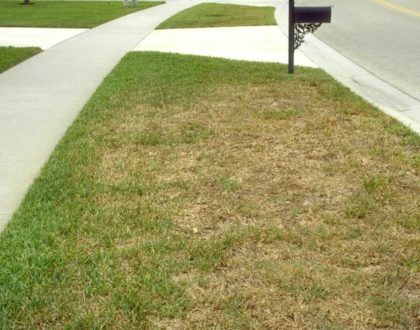 When Can I Stop Watering My Lawn in Fall?